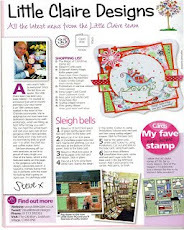 They also have some new Christmas stickers on a fabulous offer too...how great is that!! I am here today to share i card i made a while a go but forgot to share it with you all...oops! A Gem of a challenge #100...Lets hear it for the boys! 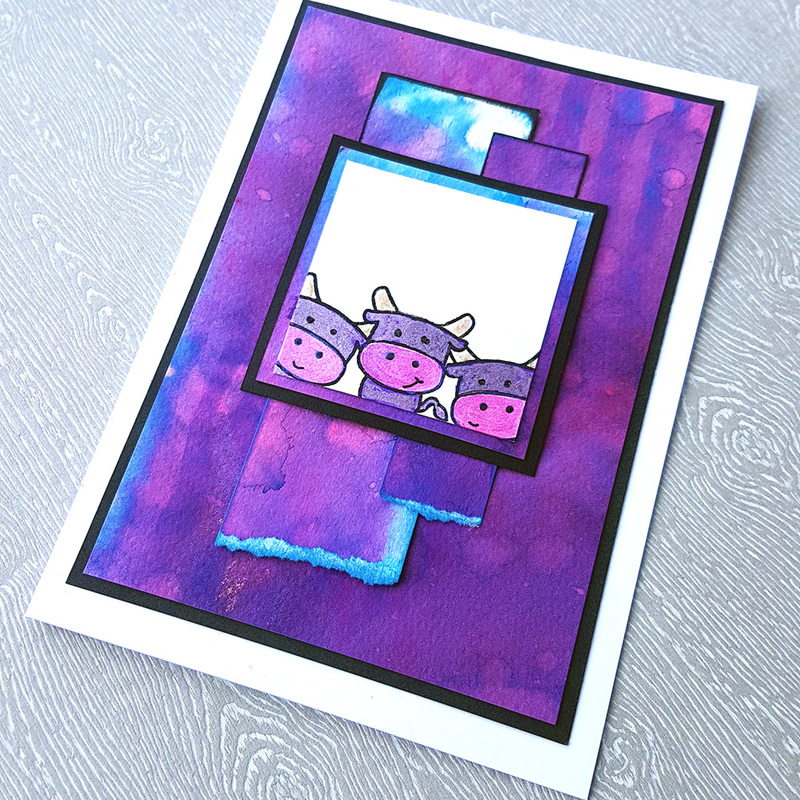 Gorgeous card Gemma, I love that cute image, fabulous colouring and your stitching looks wonderful. 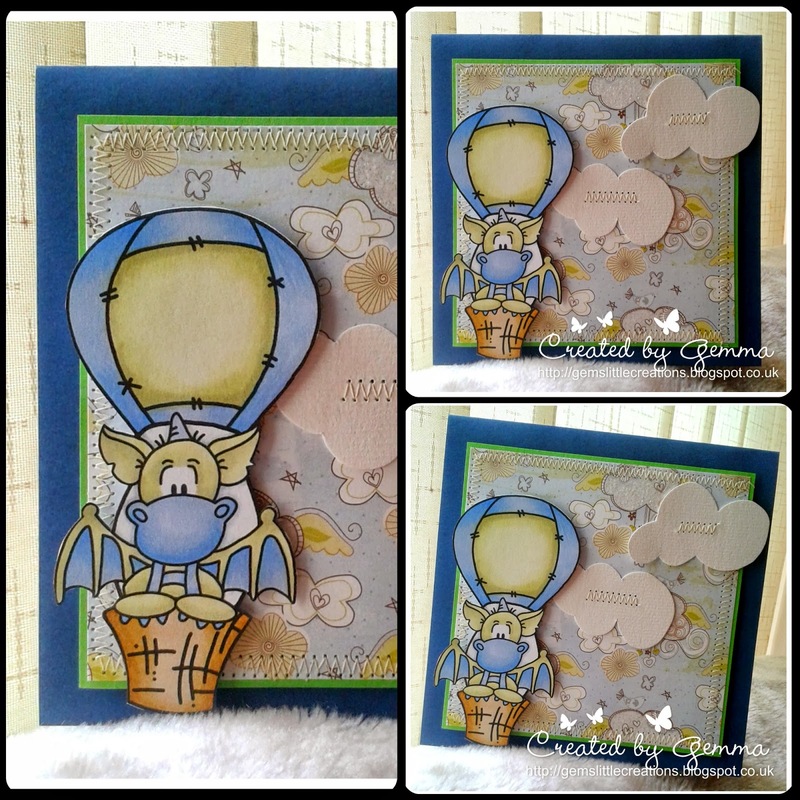 Great card, fabulous image and like the stitching on the clouds. Totally fab, love those stitched clouds! Gorgeous card Gemma, a very cute image and fab design. Cute Gemma - I REALLY love the stitching through the middle of the clouds!! This is so cool! I love Up and I love hot air balloons. Great use of the stitching too. Thanks for joining our Anything Goes Challenge at Crafty Catz this week! Good luck! Super cute card, Gemma! Love those fluffy clouds! They are perfect with this image! Thanks for joining us in this weeks Anything Goes challenge at Catch The Bug! Hope to see your wonderful work again! 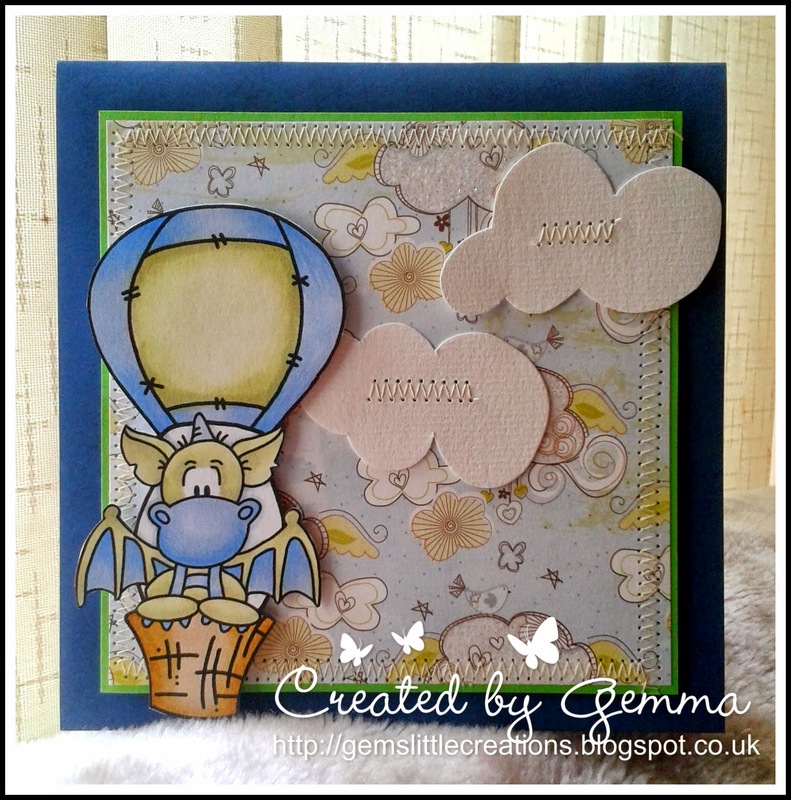 This is adorable Gemma, Clyde is so cute in his hot air balloon and I love your papers and little clouds. What a great project, very cute!! We appreciate you taking the time to join joining our October Anything Goes Challenge at CTB! Hope to see you again very soon! very cute! love the paper. thank you for joining our anything goes challenge at catch the bug! This is adorable Gemma! 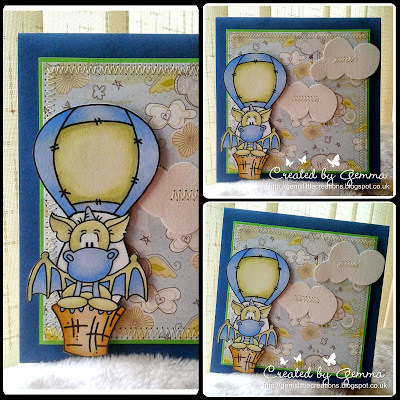 I love how you added the stitching to the clouds - very cute! 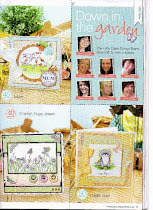 Thank you so much for playing along this week at Crafty Sentiments Designs! We hope you will play along with us again soon! Oh that is so super cute, I love the image and the fabulous design.